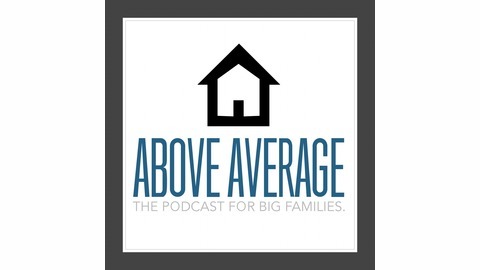 Above Average is all about life in and with a big family. 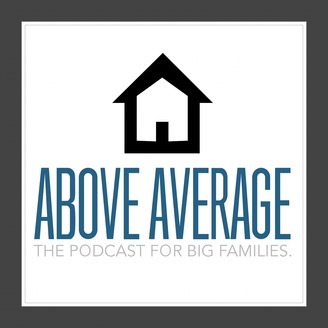 Hosted by Lance Osborne and Bobby Ehrhardt, each weekly episode covers topics and situations that uniquely matter to families with a bunch of kids. Learn more at aboveaverageshow.com. 41: What Do Kids Think About the 2016 Election?